Could the Cardinals Go After Jets Coach Todd Bowels If Bruce Arians Steps Down? There are “rumblings in league circles” that the Cardinals would have interest in current Jets head coach Todd Bowles if Bruce Arians opts for retirement according to Brian Costello of the New York Post. Bowles was the defensive coordinator in Arizona under Arians for two seasons before landing the Jets job. Costello says Bowles was “extremely popular with ownership” in the desert, and they would be interested in bringing him back. 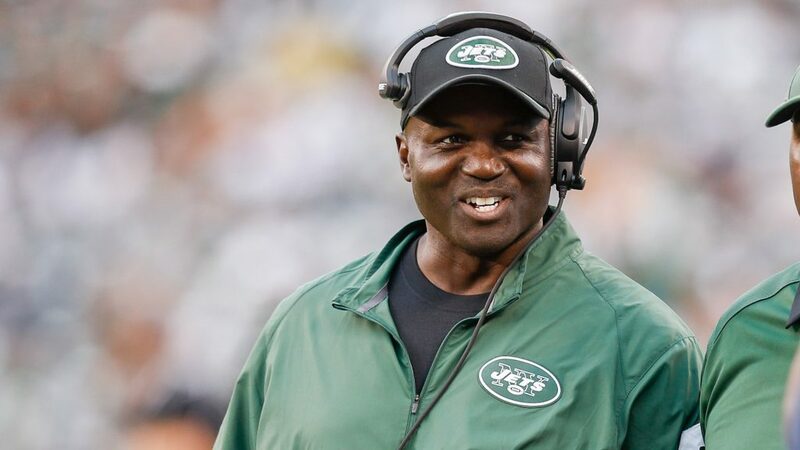 That is unlikely to happen, however, as right now it looks like Jets ownership plans to keep Bowles for 2018. if the Cardinals choose to trade for their next head coach, Bill O’Brien of the Texans would make more sense as a target than Bowles.